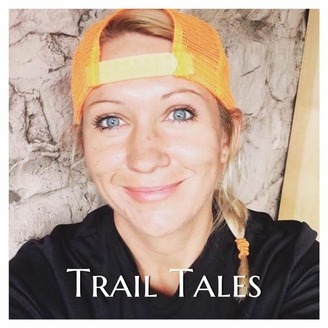 I am an ultra runner, single mom, and high school teacher. 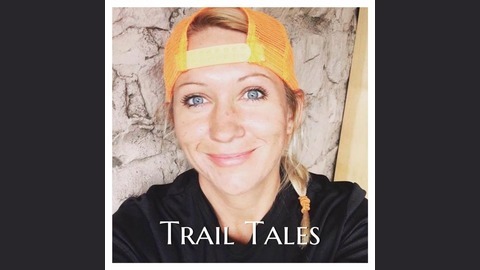 This is my podcast about ultra running and my triumphs and tragedies on and off the trail. So after a pretty strong finish at my last trail marathon I decided to run another one two weeks before the Ray Miller 50k. Genius or idiotic?! Maybe both.